Make sure to wear good footwear for the short hike. Good sandals may be all you need, but in flip flops you may have a hard time. Watch for sharp rocks and coral. 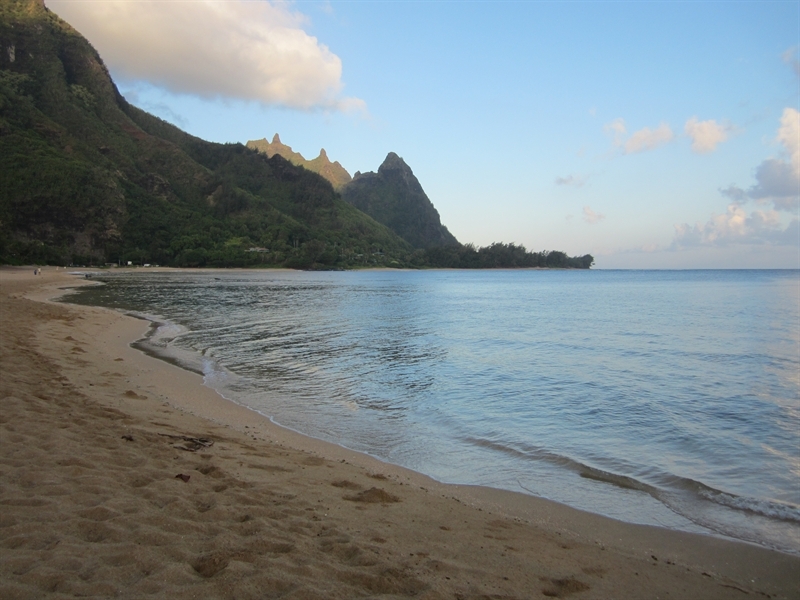 When tide is out the water is only 1-2 feet deep in many places, which makes swimming or snorkeling difficult. Hello! 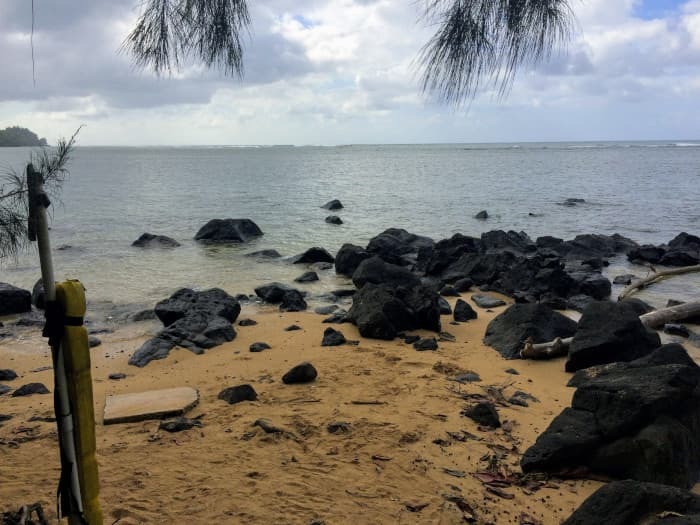 I'm interested in the Sea Lodge Beach property, with the URL https://www.kauaibeachscoop.com/listing/sea-lodge-beach/ and I'd like to be contacted for more details. Your Phone Your Email Captcha: 2 * 6 = ?